SPECTACULAR REMODEL and EXPANDED Townhome! 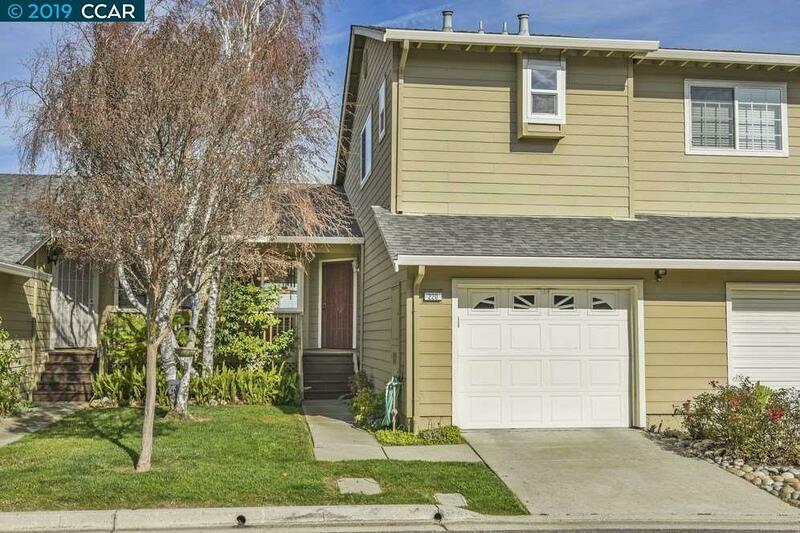 EXTENSIVE WATER VIEWS of the Delta, rolling hills of Contra Costa/Solano and Sierra Nevadas! 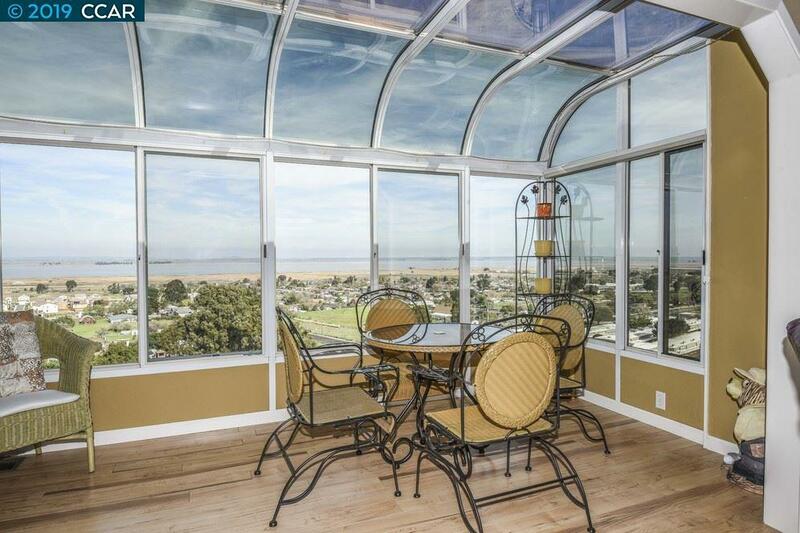 Upgraded and updated 3 bed, 2.5 bath, 2 permitted solariums added, approximately 1,928 sq. ft.! Light & bright, soaring ceilings. Beautiful master with cathedral ceiling and plantation shutters, gorgeous master bath with walk-in shower, wainscoting. Granite, stainless gas kitchen - all appliances included, custom lighting, cabinetry and built-in hutch. 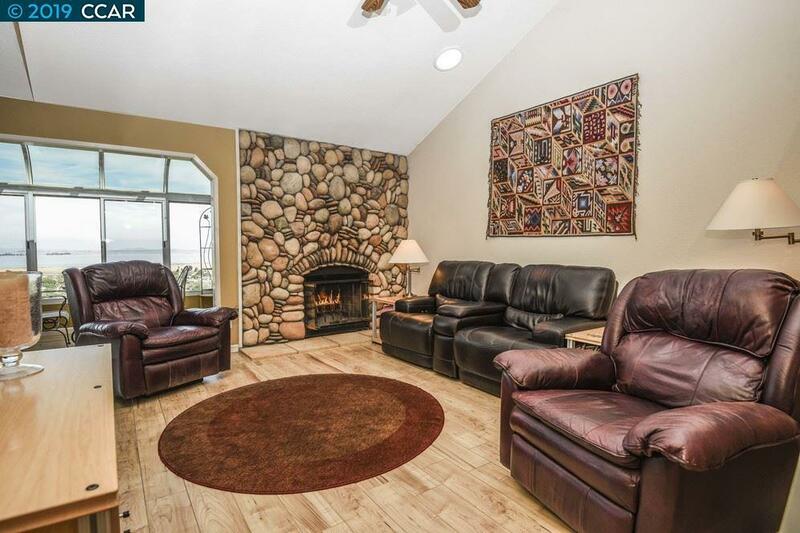 Features custom river rock fireplace in living room, skylights, custom built-ins, organizers, levelors. Upgraded carpet, flooring, interior paint, custom lighting, hardware, ceiling fans. Newer dual pane windows, front doors, HVAC, water heater. Attached garage with amazing storage and lighting. Large storage room - shelving. Tiled balcony - composite fencing! Fabulous court location - minutes to Hwy. 4/242/680 and 2 BART stations! Perfect in-law or roommate set-up! Listing courtesy of Deborah Carter of Re/Max C.C. Connection.